Cascade Mountain Views Mt Hood to Mt Bachelor. 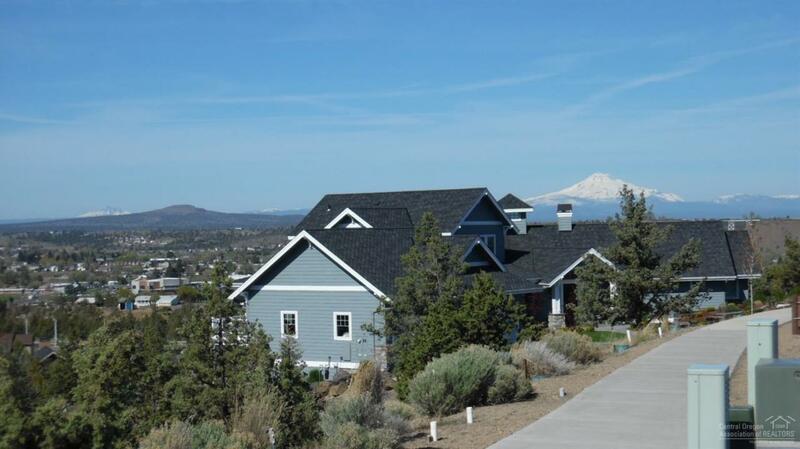 Yarrow offers a beautifully manicured neighborhood park, close to the Madras Aquatic Center, Central Oregon Community College, Hospital and Schools. Perfect setting and an affordable price to build your dream home! Recommended builders available upon request. Enjoy the views, lakes and rivers of Jefferson County. This development was planned/designed by Brooks Resources. Other lots available.